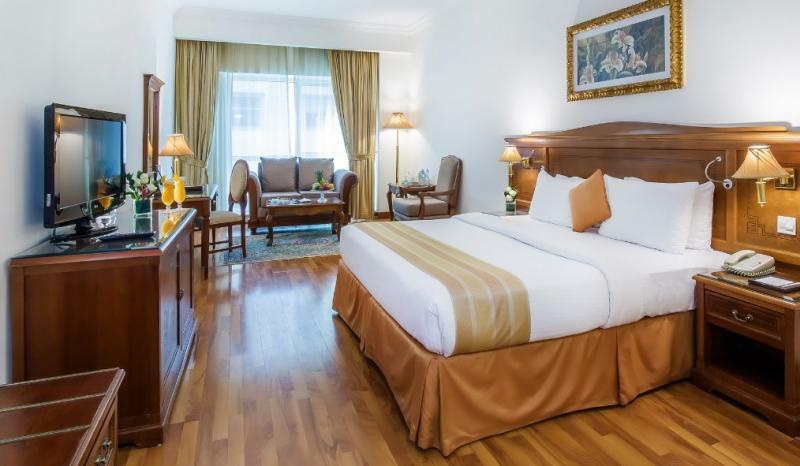 Grand Excelsior Hotel Bur Dubai keeps their room rates refreshingly cool and fuss-free. Guest who book for stays from today until 30th September 2018 will enjoy amazing rates starting from AED 169 per night. Rates are inclusive of 7% Municipality Fee, 10% Service Charge and 5% VAT and additional AED 15 Tourism Dirham Fee applies. Offer is subject to availability and terms and conditions apply. With this offer, guest can enjoy the following exclusive benefits this summer. Grand Excelsior Hotel Bur Dubai is a 4-star hotel with 5-star service of a “Unique Arabian Hospitality” offering world class hotel room facilities, 9 specialty restaurants and bars including a fully equipped business center, accessibility to executive lounge, health club, swimming pool and spa, high-tech conference rooms up to 100 guests, and spacious ballroom up to 800 guests great for organizing big MICE events, indoor banquet halls, outdoor terrace bar or by the pool or option for outside catering service. Free and secured parking facilities are available. A choice of 282 guest rooms in 7 different room categories with size from 40 sqm to 160 sqm. Tastefully designed twin, double, family rooms and luxury suites offer air conditioning with private Jacuzzi, telephone, mini bar, color satellite TV, hairdryer, bath tub, mirror, dressing table, in-room safe deposit box, and wireless internet access. Grand Excelsior Hotel Bur Dubai is close proximity to Dubai Airport, Port Rashid, World Trade Center, Dubai Freezone, Dubai Creek, Dubai Museum, Burj Khalifa, The Old Bastakiya Quarters, Burjuman Shopping Center, Dubai Mall, Mall of the Emirates. Meena Bazaar Souq, Dubai Opera, Dubai Downtown, Dubai Frame, Sky Dubai, Dubai Park, Global Village, Secret Beach and Jumeirah Beach.  We provide free shuttle bus to hotel guests to Dubai Mall, Mercato Mall and Al Mamzar Beach. Airport transportation available upon request. For inquiries and bookings, email us at reservations@gehdubai.com or call 04-3599992 ext 8402/8404.